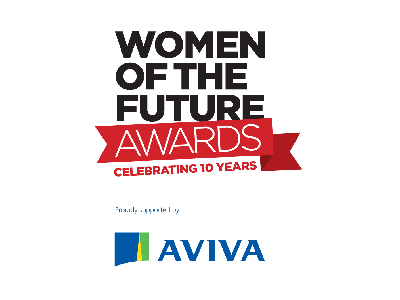 Women of the Future (“WOF”), the movement recognising and nurturing young female talent in the UK, last night announced the winners of the WOF Awards 2015. 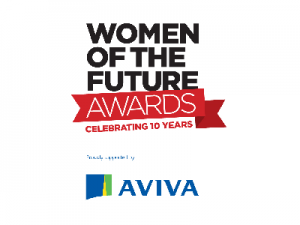 The Awards, whose headline sponsor this year is Aviva, is just one component of a wider Week of Women running this week, coordinated between WOF, the FCO and Wilton Park. The WOF Awards – run by Pinky Lilani CBE DL and with Cherie Blair CBE as Patron – were attended by: Her Royal Highness the Countess of Wessex; HRH Princess Badiya bint El Hassan; Princess Zahra AGA Khan, Elif Shafak; Rt Hon John Bercow MP, Speaker of the House of Commons; Penny Mordaunt MP, Minister of State for Armed Forces; Karen Pierce, British Ambassador to Afghanistan; Judith McKenna, Vice President and COO, Walmart; and Dr Mukund Rajan, Group Executive Council, Tata Sons. 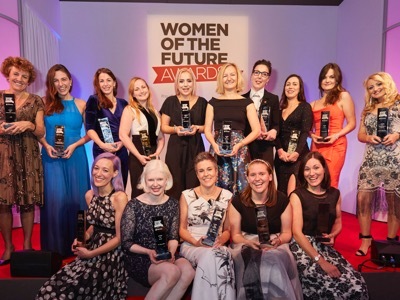 This year’s WOF Awards celebrated women who have carved out a successful niche in their careers, whether working their way up through an existing organisation or setting out on their own. 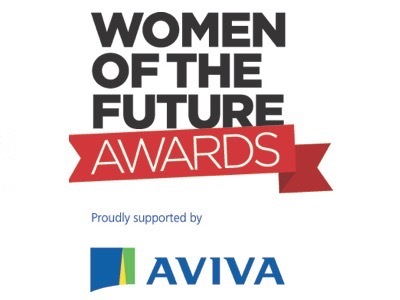 The nominations for this year’s Awards were exceptionally strong and diverse, attracting the largest number of nominations to date, and between them the winners have: taken on the male-dominated construction industry; campaigned tirelessly on poverty; and overcome disability to excel in the Paralympics for Team GB. In addition to celebrating our young talent directly, each year the Awards also recognise a mentor and company who have gone above and beyond to support our future female leaders. This year the winners were Alex Peace-Gadsby, Director, Musto Ltd and medical communications agency Synergy Vision.